Bonding is a conservative, simple cosmetic dental treatment that can noticeably enhance your smile in just one visit to our office. In the bonding treatment, our talented dentists place a putty-like, malleable material called composite resin onto the existing tooth structure. Composite resin is available in a variety of shades, allowing us to match the color of the resin to your natural tooth shade; this ensures that your smile looks natural and aesthetic. They then shape and sculpt the resin to fit the tooth and improve the appearance of your smile. 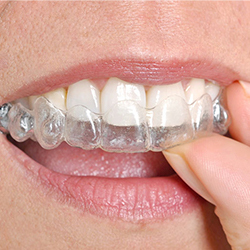 Once the composite resin is sculpted to its ideal form, we harden it using a special light. Dr. Sajid will polish the tooth and bonding for a beautiful, natural shine. 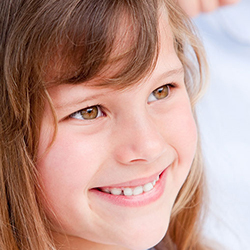 Bonding typically requires a very little adjustment to the natural tooth structure, meaning that your appointment will be pain-free and pleasant. 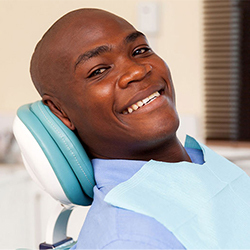 We can usually complete the dental bonding process at Transcend Dental in just one visit of less than one hour, and with proper care, your results can last for years to come. We welcome you to contact our dental office today to learn more about dental bonding in Royersford, Pennsylvania. 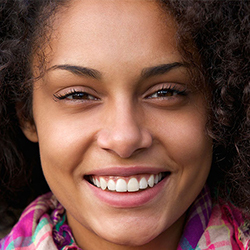 We are eager to help you achieve a more attractive smile!